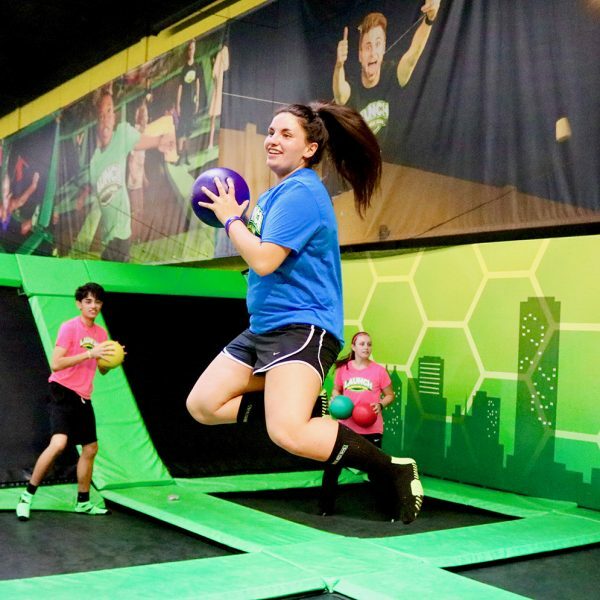 Slam dunk like an NBA star, practice your layups, or perfect your alley-oop with your friends on our trampoline basketball court! 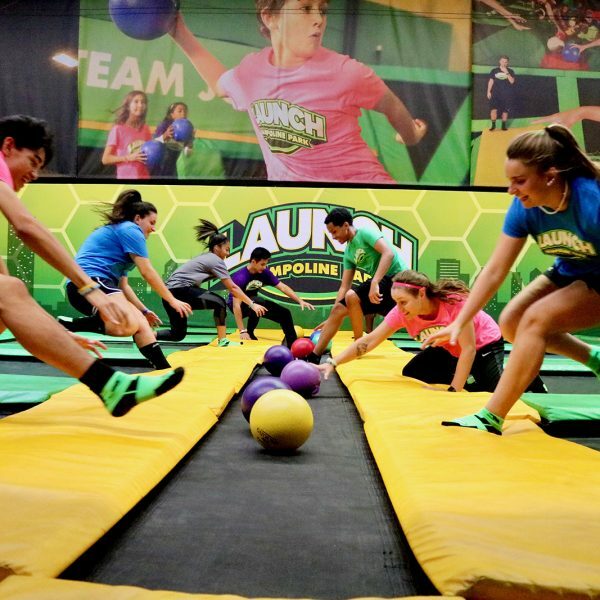 Basketball at Launch isn’t just a team sport; you can play your friends one-on-one to see who has the better skills. Score your bragging rights today. What better way to learn new tricks than to land on a soft air bag, just like professional stuntmen use?! 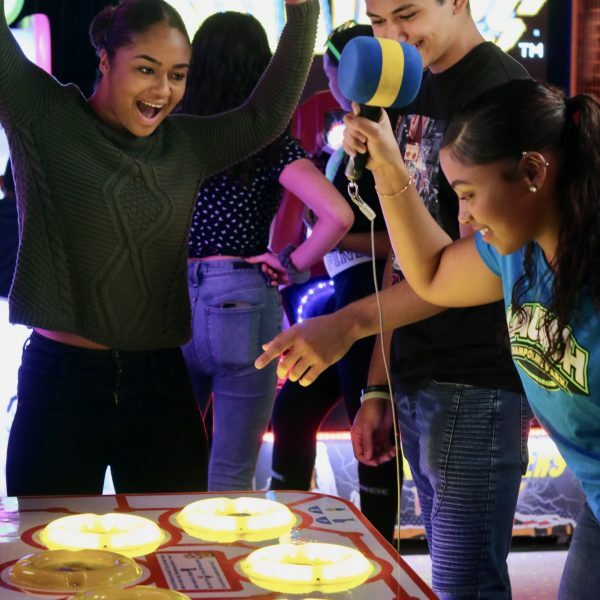 So much fun for kids and adults! 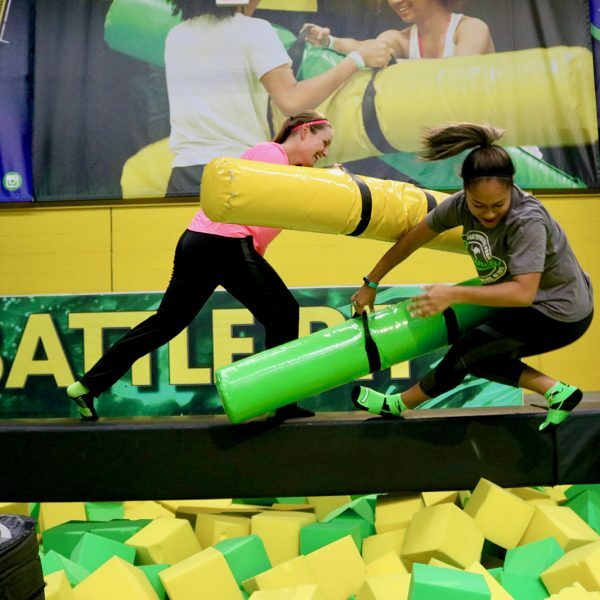 Dreams become a reality as you fly, twist, soar and float through the air before landing in a giant pit of foam! 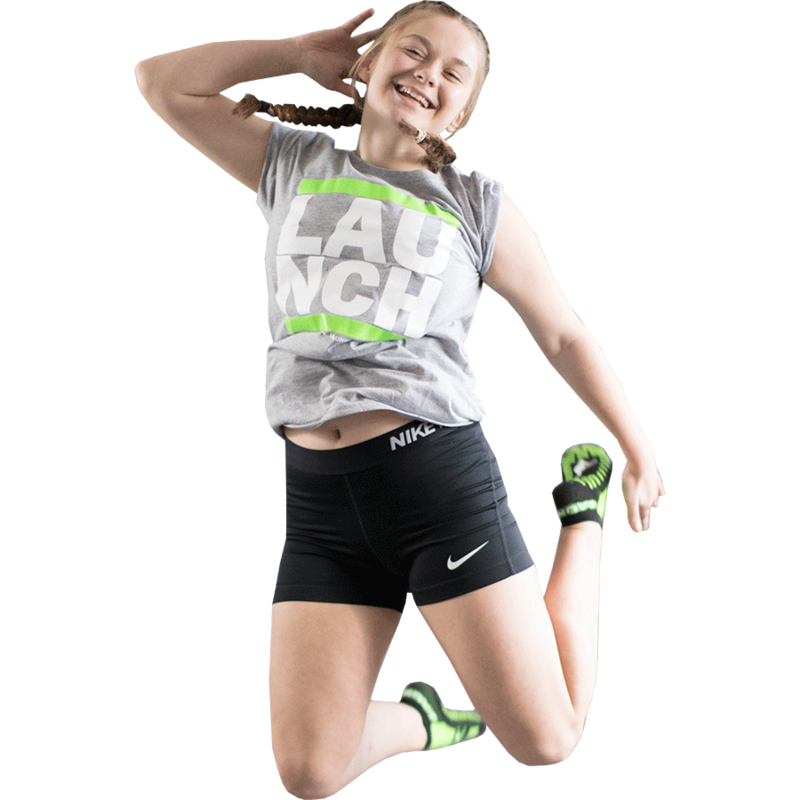 Our tumble traks are extra long trampoline beds that gymnasts and cheerleaders flip for! 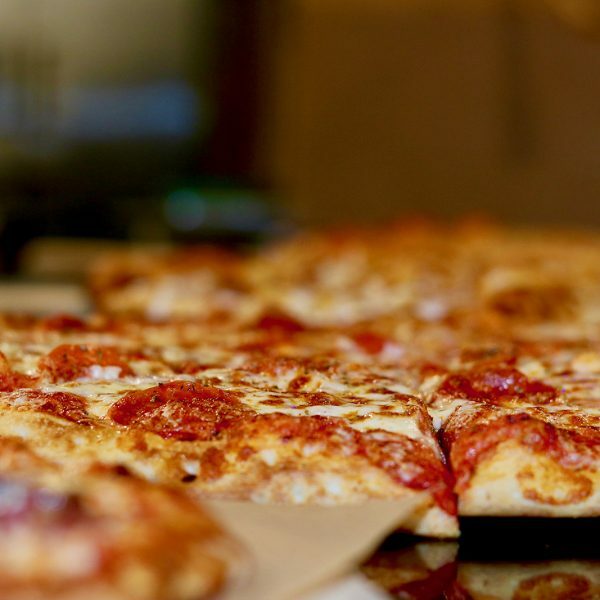 Take a break from the action and and feed that hunger! 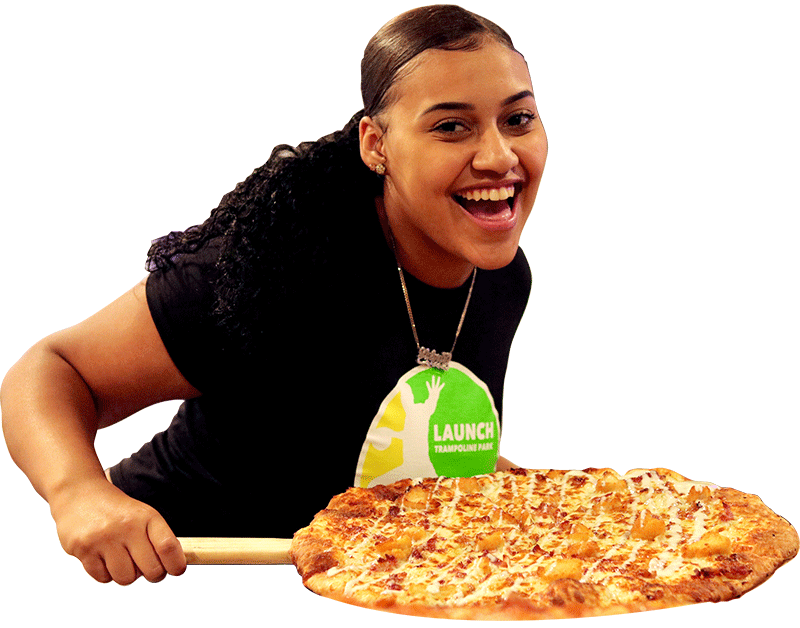 Launch Eats serves up awesome pizzas, fountain drinks, slushies, snacks, ice cream and more! 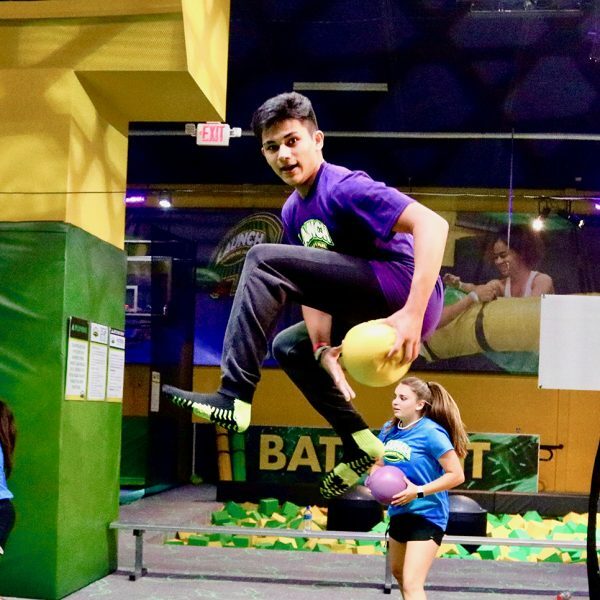 Test your tight-rope balancing skills on our slackline, where one misstep lands you in the foam pit! 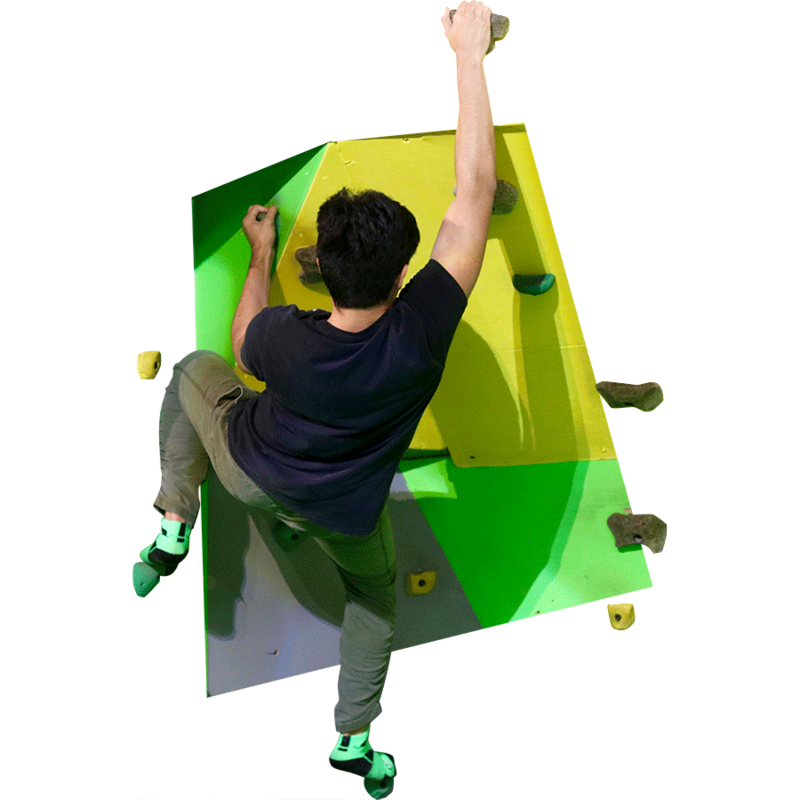 You could be the next ninja warrior! 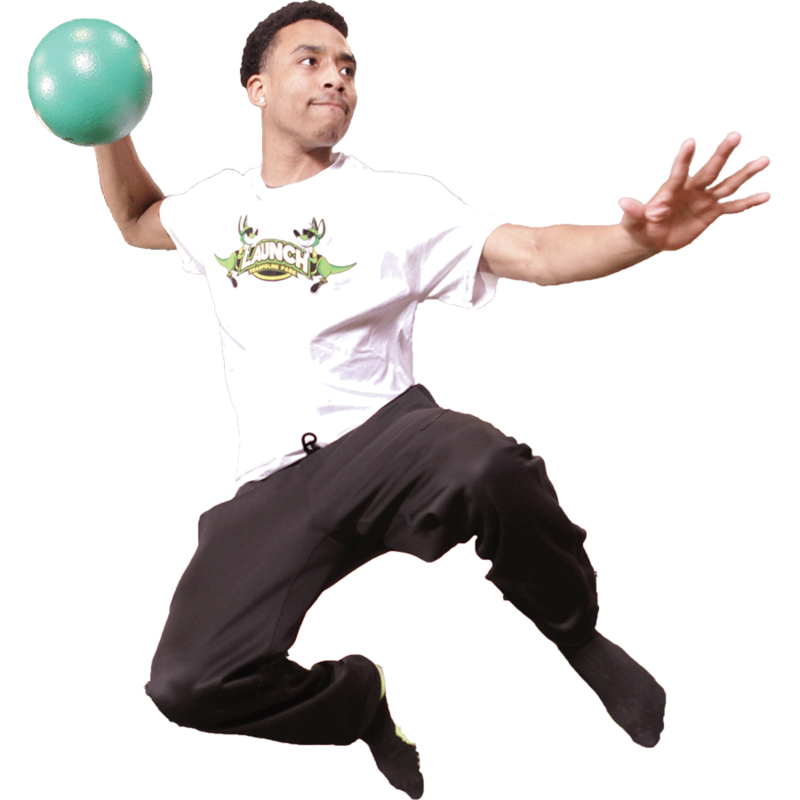 Scale our state-of-the-art Ninja Course, with lanes that cater to different skill levels. 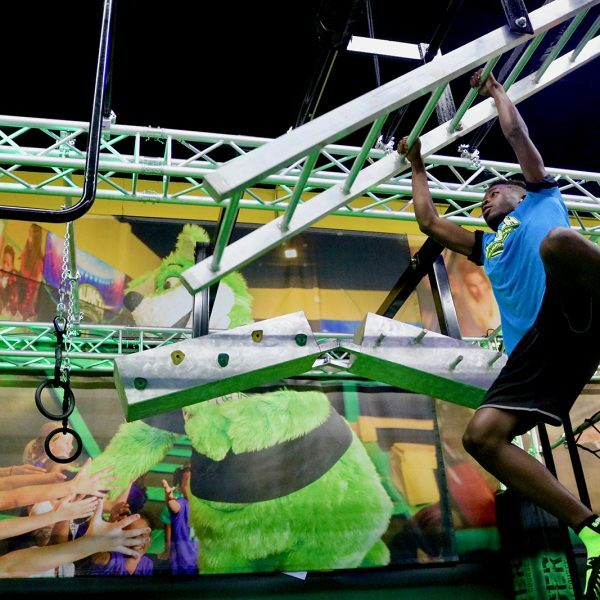 Give your best shot at conquering obstacles like the trapeze, spider wall, swinging monkey bars and warped wall! 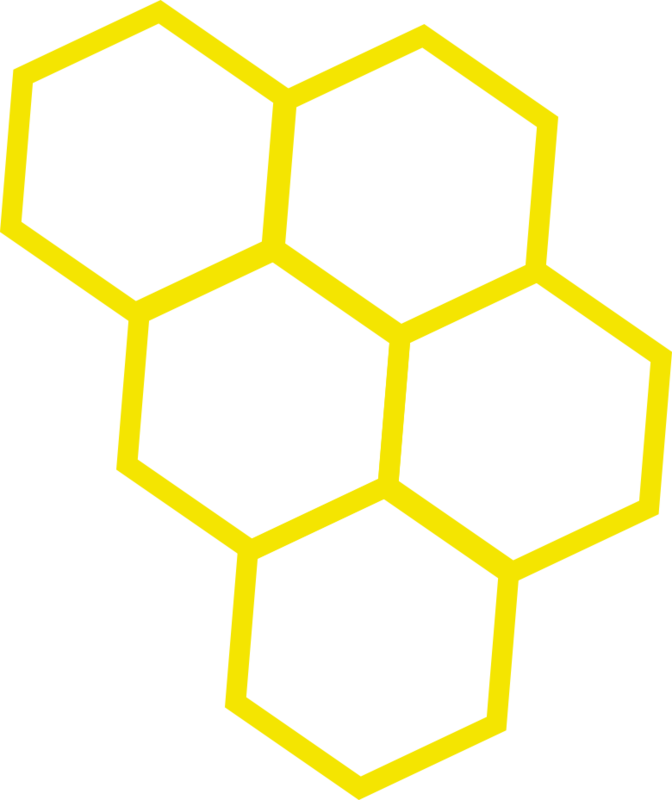 Put your skills to the test in a virtual world. You are sure to raise your heartrate as you try to jump over and duck under the rotating arms in this awesome attraction! 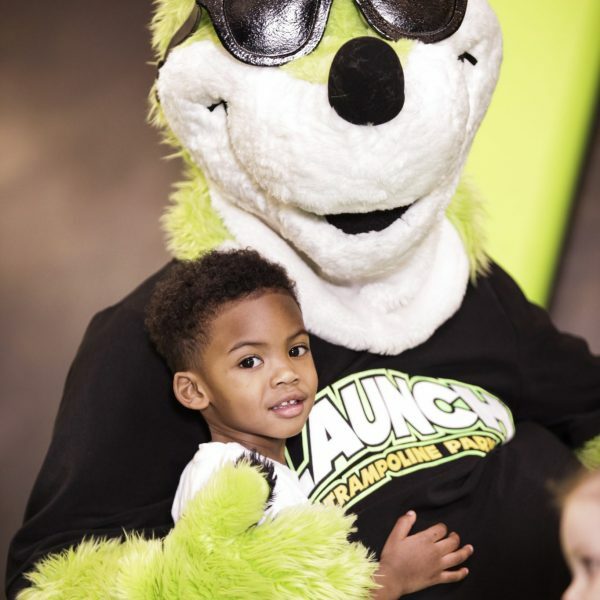 The indoor playground makes Launch a great place for things to do with little kids! Young children can climb, swing, slide and explore in a fun world that is made for their size and abilities! 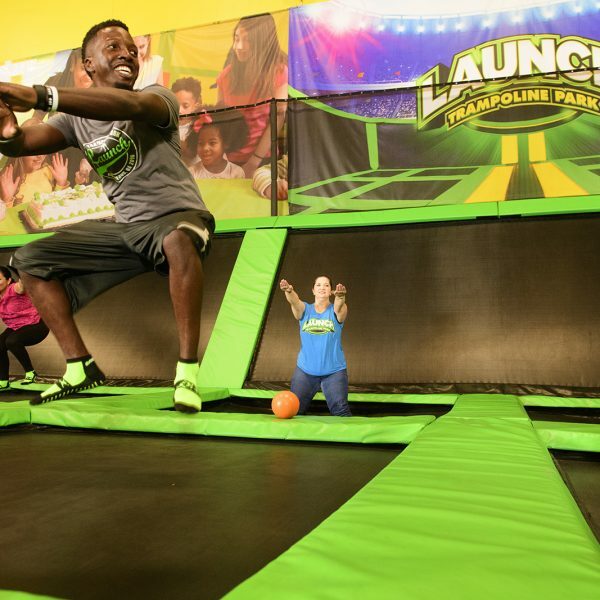 Get your adrenaline pumping as you free fall from a 20 foot tower into a giant airbag just like a professional stuntman in the movies! 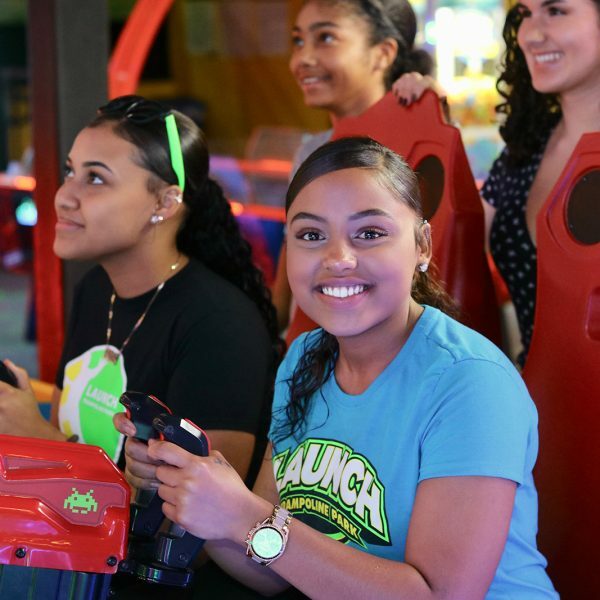 Take a breather from our other awesome activities at the Launch Arcade. 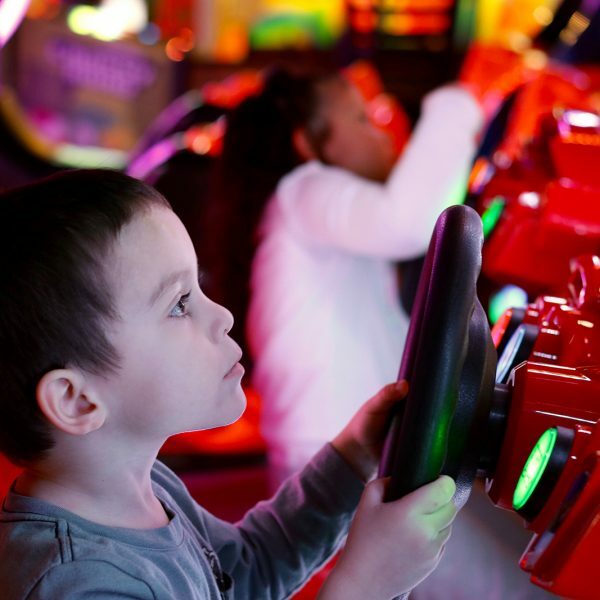 We keep it exciting with a mix of arcade classics and exciting new games for all ages. Race your friends, compete for high scores, and win tickets to redeem for awesome prizes! This is not your typical maze! 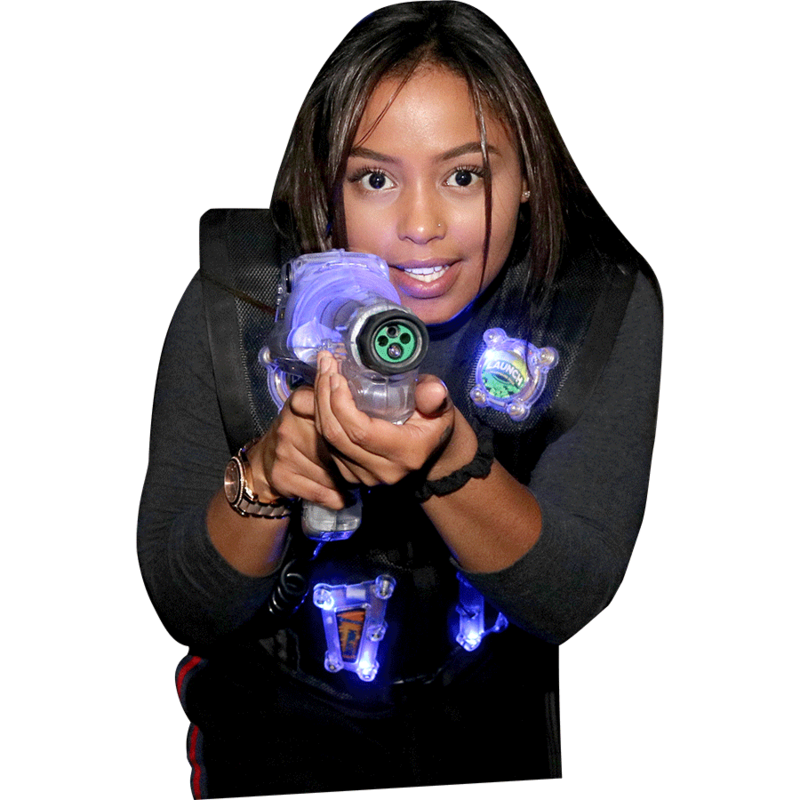 Feel like a top secret agent as you attempt to get through this laser maze without touching one of the laser beams that juts out from all different angles! 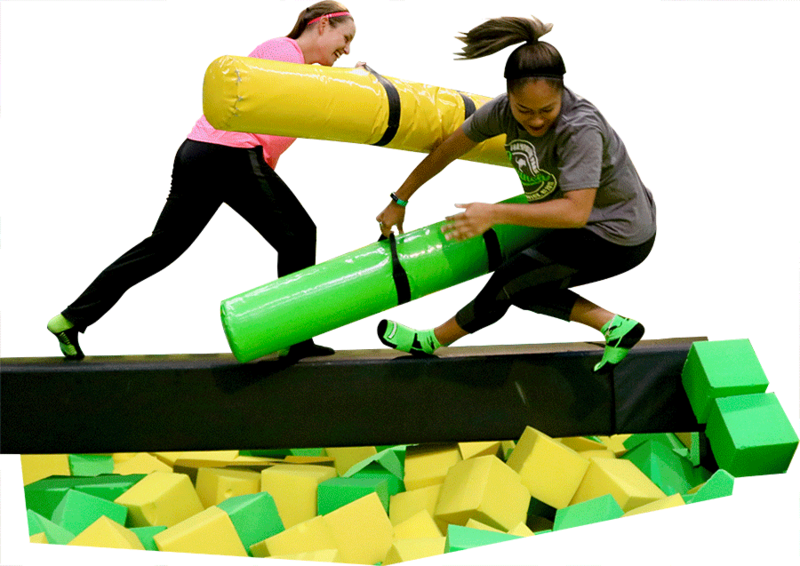 This is not only fun, but an amazing way to test your agility and see how well you can do dodging multiple lasers as you race against the clock. 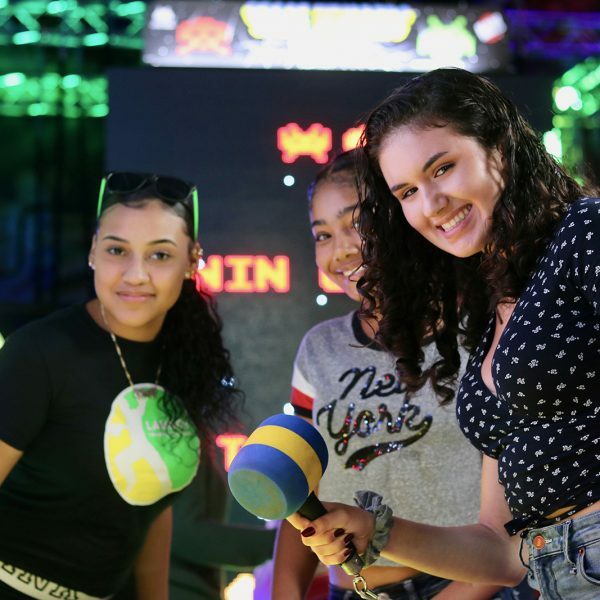 Challenge your friends to a game of bowling in select Launch facilities! Our full size bowling alley is the best place around to get together for a night out after work or on a rainy day.